Ezt a terméket eddig 45 alkalommal vásárolták meg! 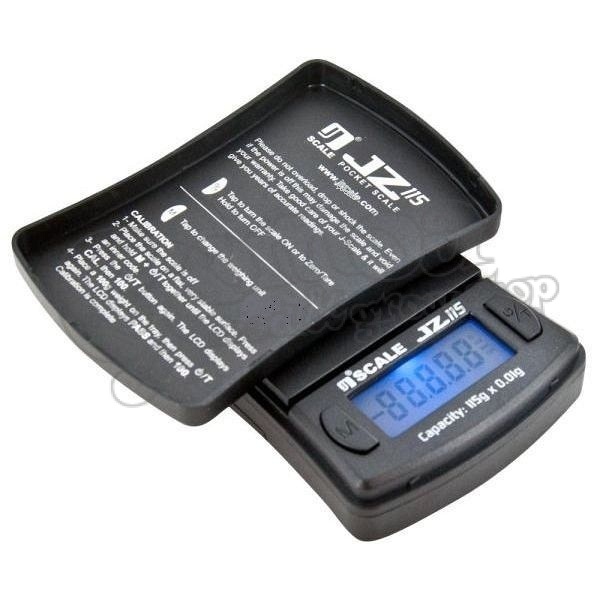 The JZ 115 from Jennings is a compact, portable, and handy digital pocket scale. Jennings JZ 115 has all of the features you need, and non of the features you don’t, such as a bright backlit LCD display, removable protective cover/expansion tray, easy two-button operation, auto-off, and four weighing modes. Making it an extremely affordable, easy-to-use, weighing solution. 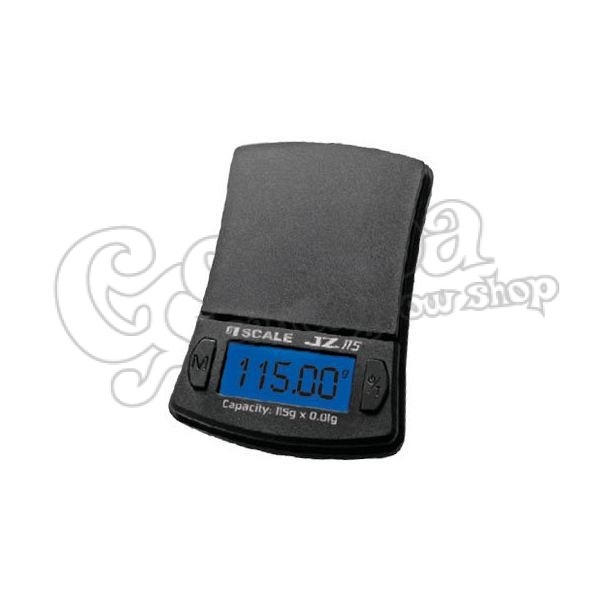 Included with your purchase you’ll receive the Jennings JZ 115 Digital Pocket Scale, AA Batteries, and a 20-Year Manufacturer Warranty.